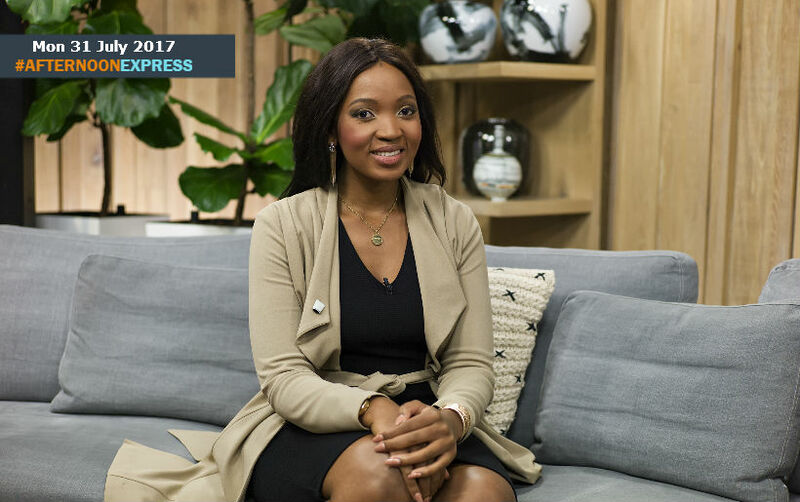 Mpumi is a 24-year-old international, motivational and empowerment speaker, who was born in Zonkizizwe, Gauteng to a young 17-year-old mother. She was raised by her grandparents, who nurtured her after she was orphaned at the age of nine when her mother died of AIDS in 2002 and still doesn't know of her father's whereabouts. Nobiva was raised in abject poverty, but she did not let that deﬁne her future. Today she travels globally to share her story of hope, courage and rising above her circumstances. Mpumi is the ﬁrst-class graduate of the Oprah Winfrey Leadership Academy in South Africa. Since graduating, she has completed her master’s degree in Strategic Communications on a Graduate Presidential Scholarship at High Point University in the United States. She joins us to share her life-changing story and the work she is doing today in the fight against HIV/AIDS.